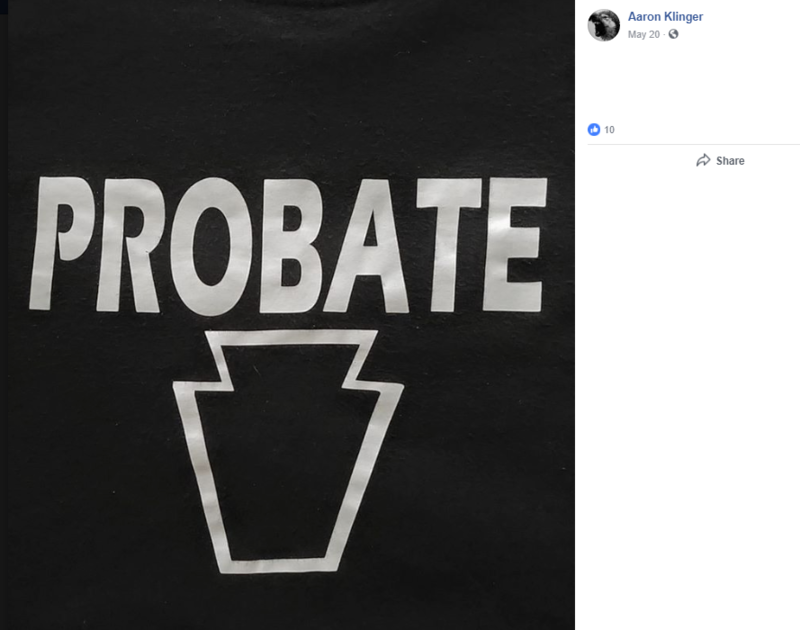 Aaron Klinger, neo-nazi and Keystone State Skinheads probate member. Klinger is wearing a shirt for KSS’ 2013 Leif Erikson Day event in Philly. 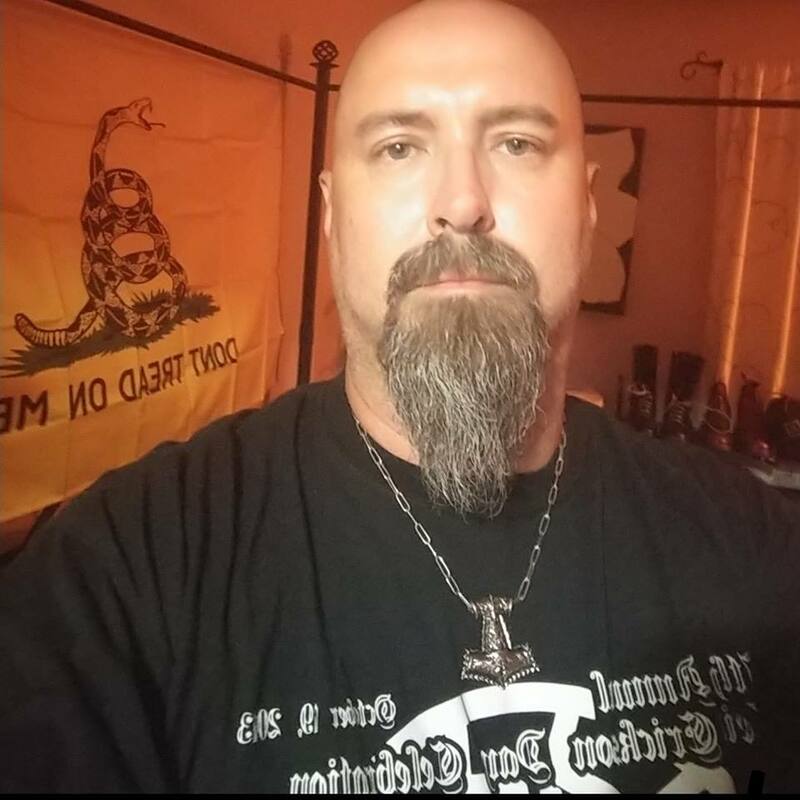 Aaron Paul Klinger is a 44 year-old (DOB 9/26/74) neo-nazi and a probationary member of Keystone State Skinheads. 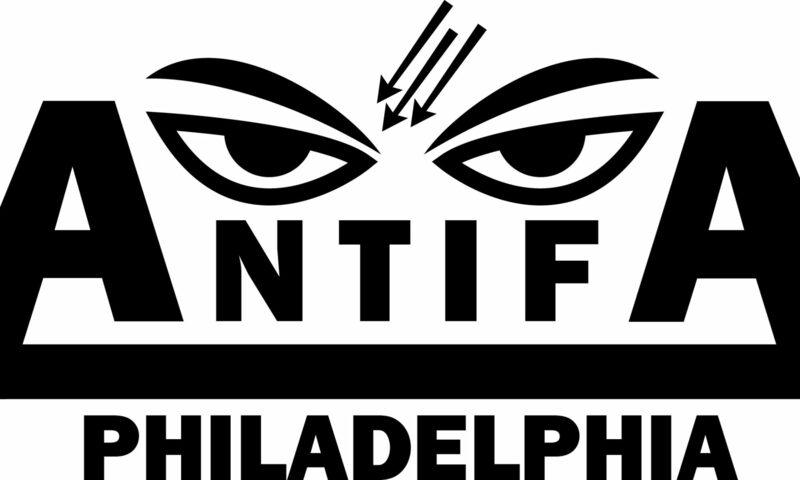 Klinger has attended Leif Erikson Day events in Philly as well as KSS and Keystone United social events. 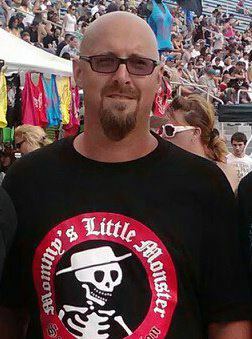 Aaron Klinger (center rear in front of PA flag) with Keystone State Skinheads at their annual member BBQ. Klinger’s last known address is 62 Fellowship Dr., Halifax PA.
Klinger a few years ago. 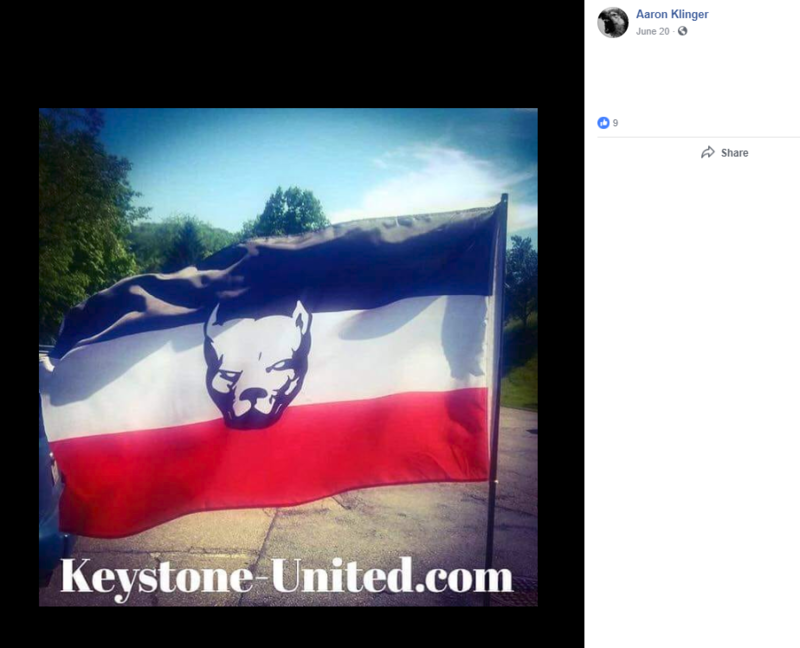 Klinger repping Keystone United on social media. 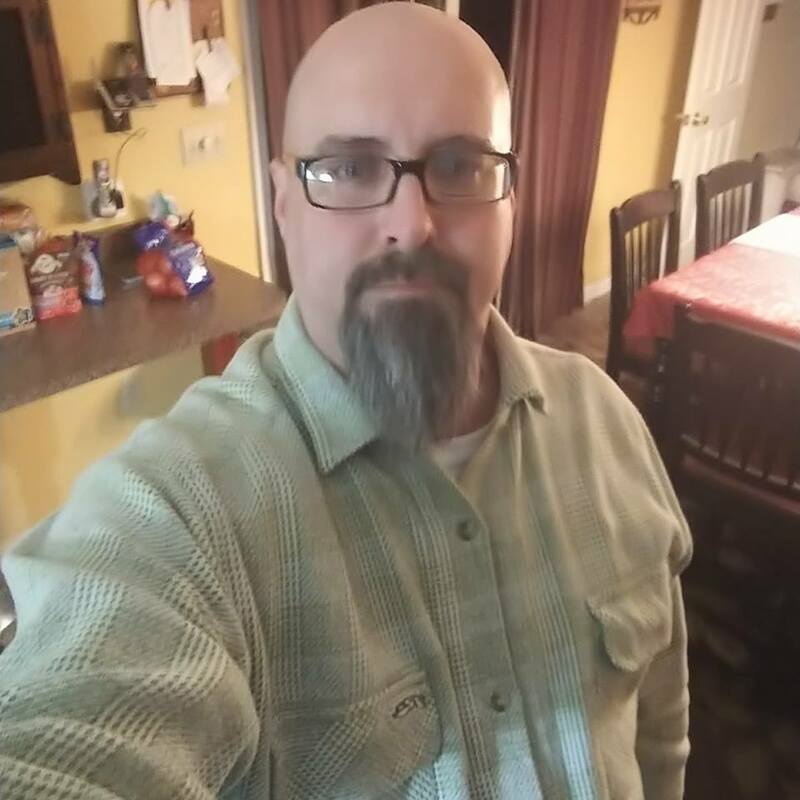 Clinger celebrating his probate status with KSS. We are asking our readers to help us find out what Klinger is doing for work and send that info our way.